Our work - Using technology, create the understanding and means to talk to animals... starting with DOGS! Currently, our research is focused on dogs: Observing (through video) dog vocalizations and behavior in specific contexts; classifying the complex forms of communication that occur; and working with computer programs to effectively and accurately decode and translate into US-English. The foundation of our research is based on the work of Dr. Con Slobodchikoff, an animal behaviorist and conservation biologist. 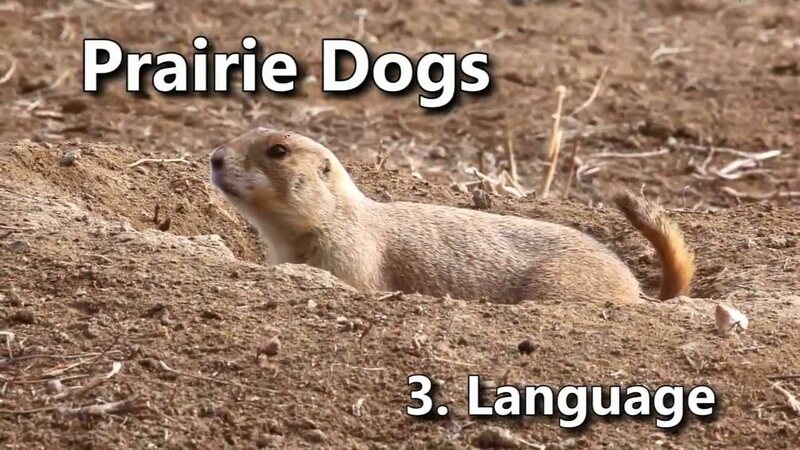 Beginning in the mid-1980s, Con studied the social behavior and communication system of prairie dogs by doing careful experiments teasing apart the structure and meaning of prairie dog alarm calls. Over the course of 30 years, Con and his students made incredible discoveries and gathered evidence that support the possibility that animals might have languages that meet their needs as well as our languages meet our needs. Interested in reading more about animal languages? Read Chasing Doctor Dolittle: Learning the Language of Animals, by Con Slobodchikoff, St. Martin’s Press. 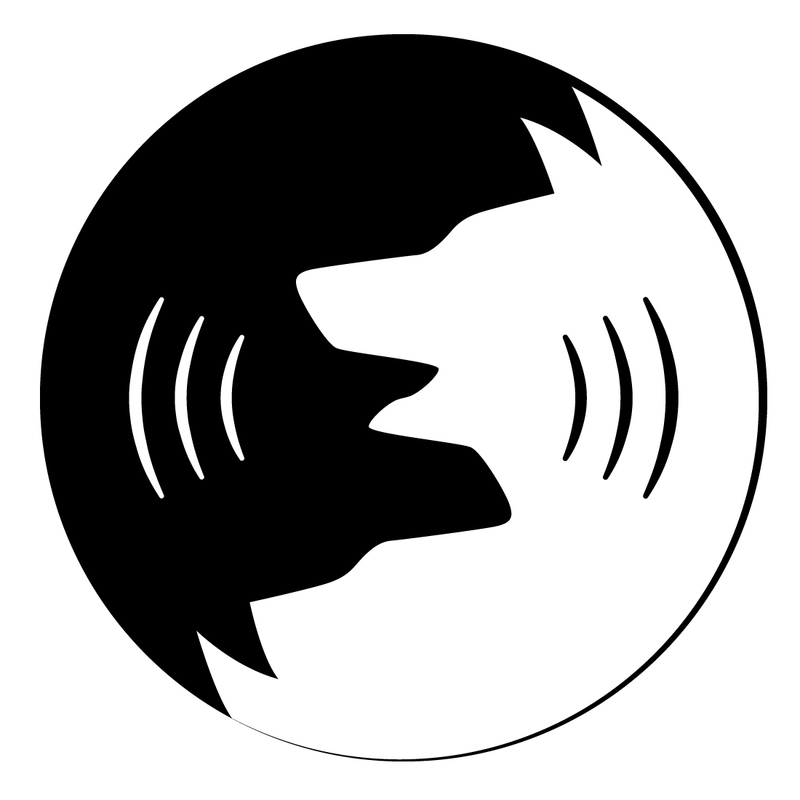 We are working to develop technologies that will decode a dog’s vocalizations, facial expressions and actions and then tell the human user what the dog is trying to say. Imagine something as simple as pointing your cell phone at your dog and hearing a translation of what he or she is trying to communicate. Aside from “dogs are a man’s best friend”, dogs have been at humanity’s side for thousands of years, and their relationship with humans continues to grow and change. In the US, around 40% of all households have at least one dog. 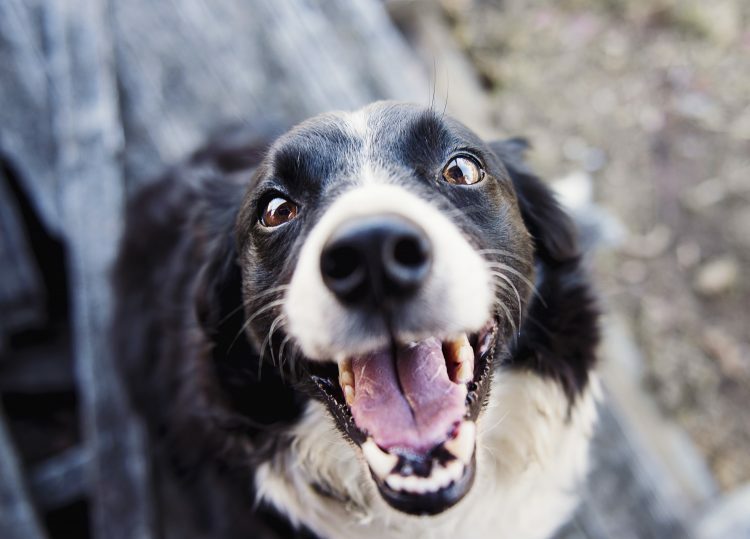 We love our dogs: we just aren’t good at interpreting what our dogs are trying to tell us. After dogs, we plan to extend our research and efforts to other animals: Cats, horses, Orcas and eventually, to all animals.